Consuming a balanced diet is something that many people struggle with. Some struggle with figuring out how to fit healthy meals into their busy lives. Others are confused what “proper nutrition” actually means. Additionally, many individuals do not want to make changes to their diets, because they fear the loss of tastes, flavors, and experiences that they love. For many, food is equally an emotional and physical experience. Hunger is a powerful experience that not only affects our bellies. We strive for a quick and satisfying way to satiate the hunger to satisfy our need for fuel as well as our craving for a pleasurable taste. With regard to a busy lifestyle, these thoughts and feelings can lead to fast and filling meals that are high in fat forming elements and low in healthy and balanced nutrition. Many of these fast satisfying meals can also lead to decreased health status by contributing to heart disease and metabolic disorders. 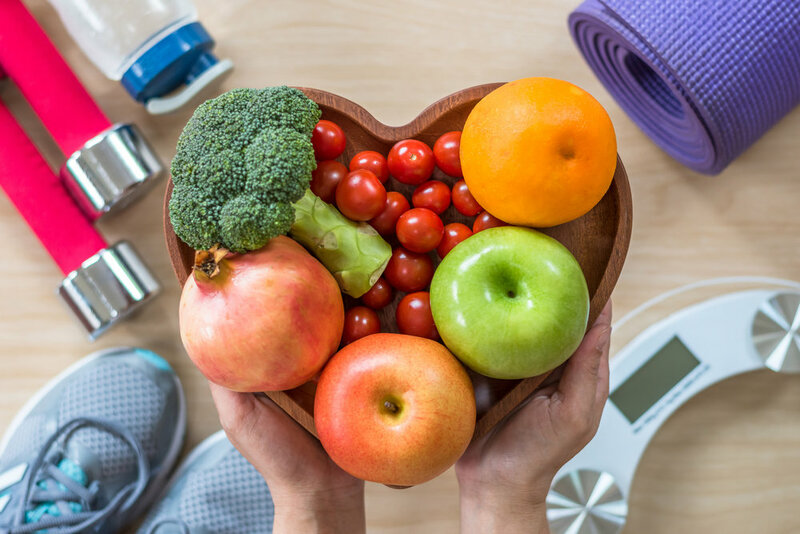 Improper nutrition can lead to increased body fat, decreased levels of energy, increased doctor’s visits, and various other decreases in quality of life. At Tonicity Fit, clients will have the option to work with a trainer who can assist them in figuring out what proper nutrition is in their own lives. Food is a deeply personal, custom, and complex aspect of life.